As every motor trader knows, there are cars that just sell fast. These cars are consistently top of the list when it comes to sales data. The Ford Fiesta, the Ford Focus and of course the Vauxhall Corsa consistently top the lists. The trend towards smaller “city” cars that use less fuel and have lower insurance premiums isn’t new. The cost of owning a vehicle is often the greatest consideration when people are in the market, over the enjoyment or the practicality of the vehicle. So, leading into 2019 – what vehicles would be the best for buying and selling? Well the top 5 aren’t likely to change any time soon as they’re just too popular within the market. 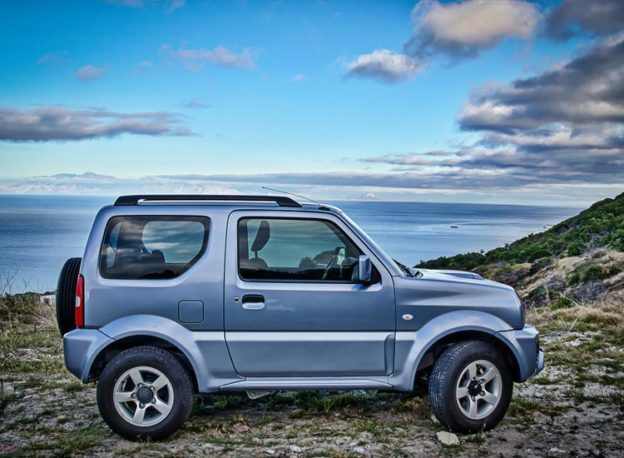 There is, however, an area of opportunity due to new registrations in March 2019 and the refresh of several iconic models, such as the Suzuki Jimny. Many will remember the Jimny as the “Barbie Jeep” to the more rugged and popular Land Rover Defenders – though the Jimnys are thoroughbred off-roaders, now in their 4th iteration since being released in 1970. Iconic, stylish and now likely to be popular – newly designed favourites often cause a resurgence in popularity. We only need to look at the resurgence in the old Minis and Fiat 500s to see how consumers love an old classic. 2018 was regarded as the “year of the SUV” with numerous new models being released. 2019 is set to be the “year of electric” given that the major car manufacturers are likely to roll out the competition to the Teslas. This probably won’t mean much for motor traders currently, but there is a consideration that customers may be looking for some of the older hybrid models such as the Toyota Prius and Nissan Leaf. As we see the electric market expanding, it may be well worth investing in some of the earlier models that could still sell well with previous owners looking for an upgrade. The Renault Clio is undergoing a revamp in 2019 and as such we may see the decline in costs purchasing an older model. In the early 2000s, Renault saw a resurgence in the small car market with its Clio models being regarded as the best in class. Things seem to have gone the other way in recent years with reliability and costs being brought into question. Modern versions of the Clio still sell well, with it sitting at 9th in the top 10 sold cars in 2018, so there are still admirers – with a new model and spec being brought out in 2019, perhaps people will be looking for an older alternative? Some considerations for our motor traders there – an old classic getting a revamp, some new technology entries for people who aren’t looking to buy brand new and a constant presence with a cult following. Are there any you’d recommend?